Dr. McLaughlin's last project was putting into print the memoir of a young soldier, Harry J. Whittinghill, who survived the Bataan Death March. 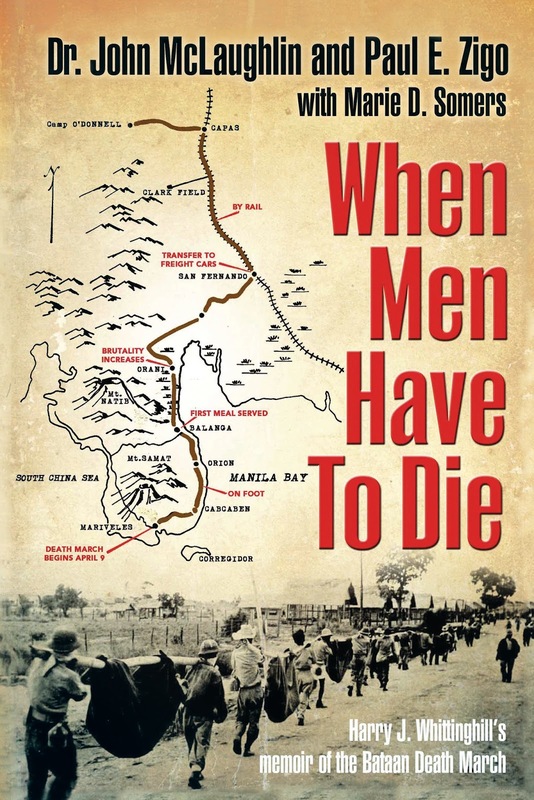 Together with Paul E. Zigo and Marie D. Somers, the book When Men Have to Die, is available on Amazon, either in book format or for the Kindle. Dr. David Fogelsons's February 8 lecture on Truman and the Cold War.